The perennial New York Times bestseller-now with summer blockbusters included. 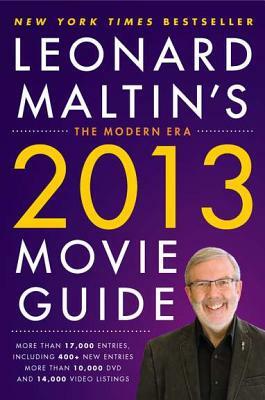 Leonard Maltin is one of the country's most respected film historians and critics. He teaches at the USC School of Cinematic Art. Maltin lives in Los Angeles.